To provide the hospital with an additional source of Registered Nurses for use by all patient care areas within Barnes-Jewish Hospital. 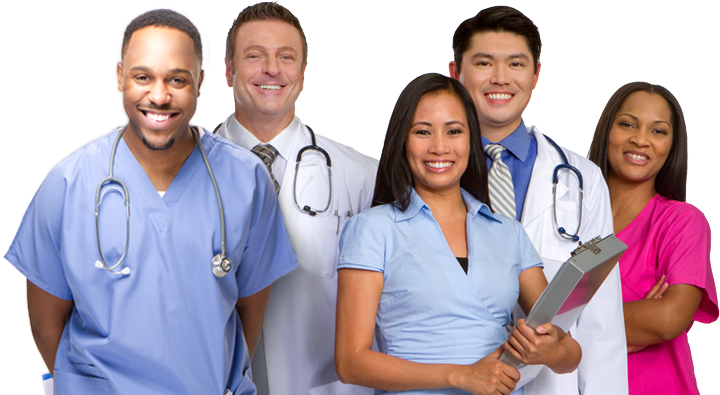 To provide staffing support that accommodates changes in patient census and acuity. To augment staffing needs during unscheduled ETO when other staffing options are not available. To assist in the cost effective utilization of nursing personnel to promote the delivery of quality patient care.